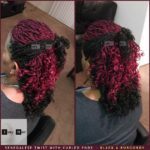 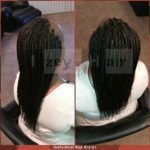 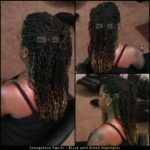 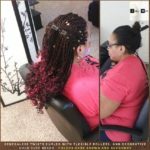 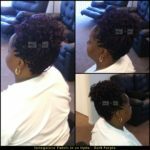 This is a Senegalese Twist Braid Style, curled with flexi rods. 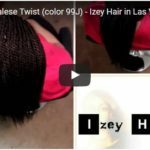 Photo by Izey Hair in Las Vegas, NV. 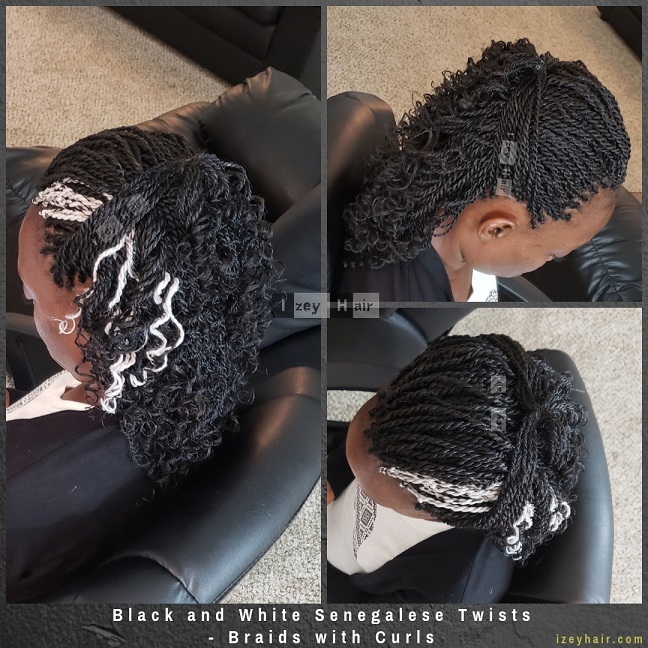 I love black and white braids.